What’s good guys? It’s ya boy G! I can’t believe we did it! 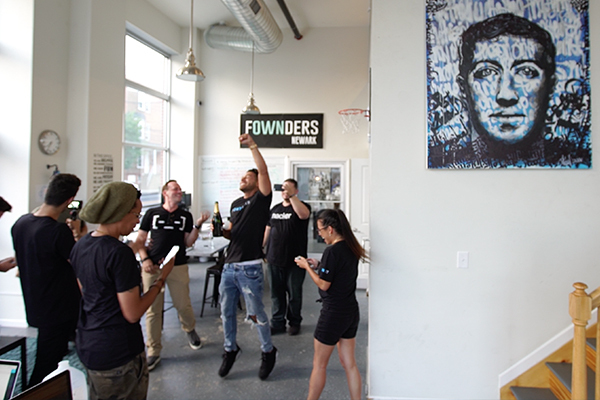 We finally launched the Beta version of Fownders and now have 250 people that have committed. 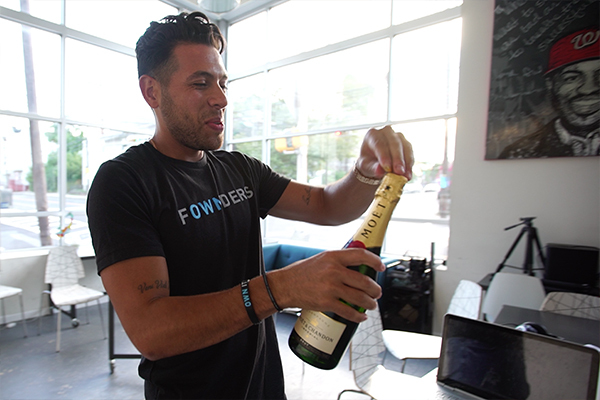 We’re now looking for 250 additional ride or die members that want to join the Fownders movement and want to be a part of it before our full launch. As a bonus, if you become one of the first 500, I will be personally doing a private livestream to mentor you and take your questions. I recognized how Fownders is truly more than just an education platform. It is more than the fact that we are providing business development, personal development, and influencer development. What really impresses me is the networking aspect and the community. I have never before seen so many entrepreneurs sharing their stories, connecting and networking with each other. To me, that is what motivates me the most, because when I first started as an entrepreneur I wish I had a network with like-minded people who are on the same stream of consciousness. Everybody is trying to level up, both personally and professionally. Fownders is now becoming this place where you can instantly connect with your tribe. AND access the knowledge of so many expert business leaders, than people start seeing the social impact component, and it immediately motivates them to share their knowledge and contribute even more. We have already locked down so many experts that run seven and eight-figure businesses. They will be introduced to our members starting this week. I am also super excited about our next Private Members Livestream this Thursday. Other than that I just had a really great speaking engagement in New York at the Name Summit event with Mr. Flawless a.k.a. Mr. Greg Yuna from Season 1 of Leaders Create Leaders. We mainly talked about influencer marketing; but throughout the whole event, I realized again how unbelievably important social currency really is. One point that also really stood out to me is the fact that people are afraid – they are afraid of opening up and making themselves vulnerable. If you want to get somewhere, you shouldn’t act like you’re already there. You have to embrace the process and be authentic. In order to be recognized that means that you really have to stand out and draw attention to yourself. Get creative, be outgoing and don’t be boring. The art is to entertain people but also educate them at the same time. 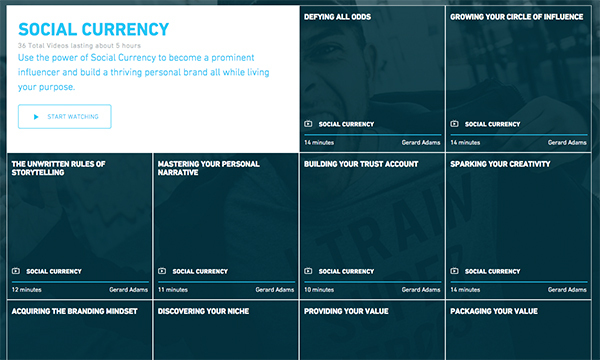 I cover all of this in Social Currency on the platform. This Thursday, we are having a Fownders networking event. I would love to see you all there. Here is the link, if you want to RSVP. We are almost sold out, but there are 5 more tickets available. We are having our next fireside chat with the CMO of the Prudential Center and he also was the founder of the basketball apparel company AndOne. It will be an epic event so hope to see you there, especially those that become members. 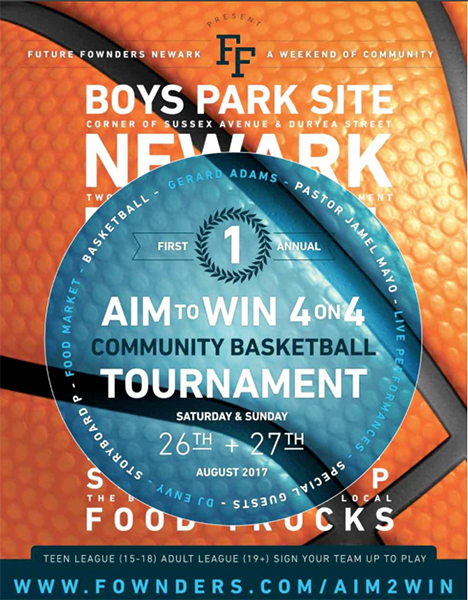 We also have our social impact community basketball tournament on the 26th of August. I really want to see some of you ballers out there with me if you have game! haha Just sign up to the 4 on 4 with your squad. We are doing giveaways, art, music, food, and we have a franchise giveaway and so much more. 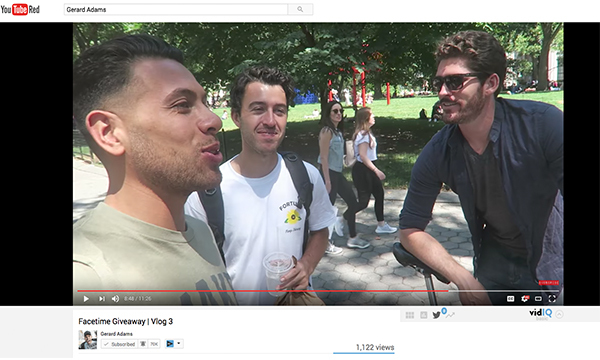 Last but not least, another Vlog of mine just dropped. I am saying it all the time, but I kinda hate Vlogging. It’s kinda hard for me to keep up with it, but honestly, I enjoy the fact that I am able to build a stronger relationship with you guys. Definitely, check out the latest Vlog and see my reaction to our official BETA Launch! Just as you want to know what’s going on in my life, I want to know what you guys are doing! Let me know. Reply to this email and let me know what industry you’re working in and what type of entrepreneur you are! I really want to know more about it so I can help you. And I am telling you: right now is the best time to become a Fownder to be able to access this amazing network we are building. Can’t wait to see you guys on the inside!